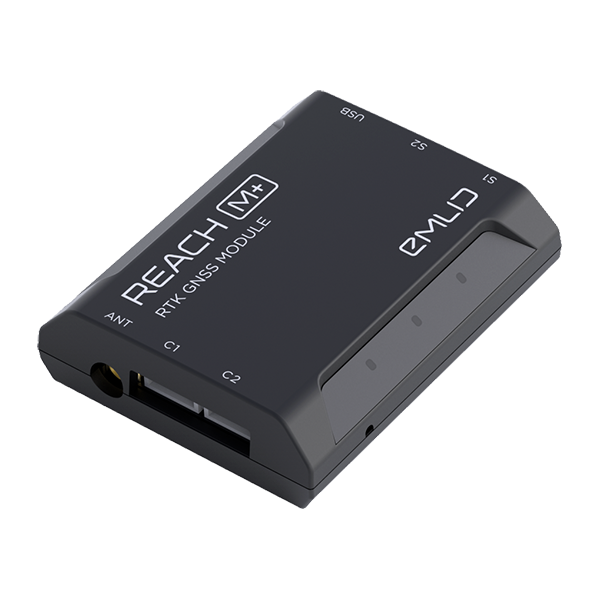 General Laser ist der Distributor für Emlid Produkte in Europa. 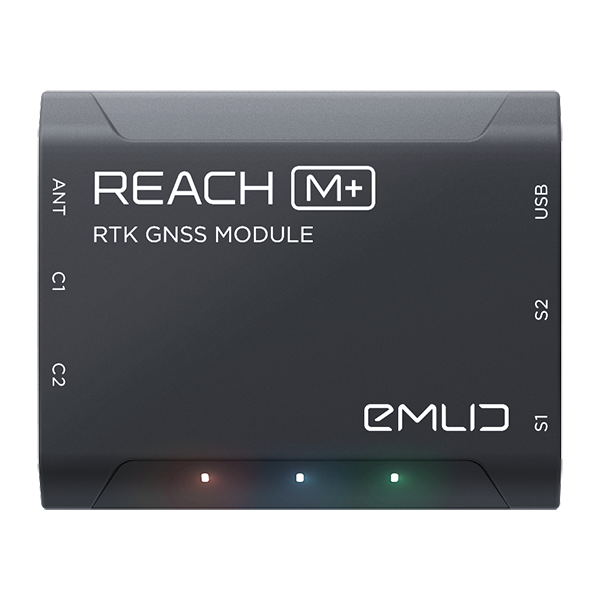 Reach M+ is a RTK GNSS module for precise navigation and UAV mapping without GCP which calculates real time coordinates with centimeter accuracy and streams them in NMEA or binary format to your device over UART, Bluetooth or WiFi. It also logs the exact moment when each photo is taken. 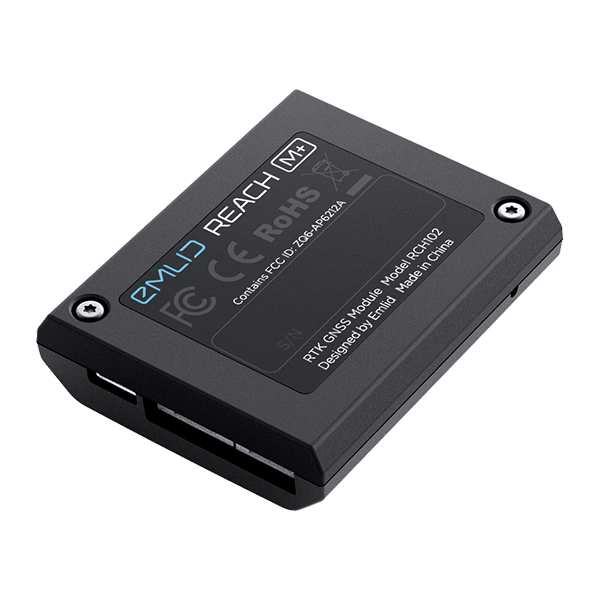 Works great in combination with a Reach RS+ as a base.